Those that have placed a Nintendo 3DS XL pre-order with GAME will be delighted to learn that the specialist retailer has been given permission to deliver the handheld to you a day ahead of its scheduled release. Such news was confirmed through an email sent yesterday evening to pre-order holders, which you can read below. Online pre-orders will be dispatched in time for delivery on Friday, whereas those with in-store pre-orders will be able to collect it from whichever store this was placed. You can read our thoughts on the Nintendo 3DS XL within our hands-on preview. Good news! 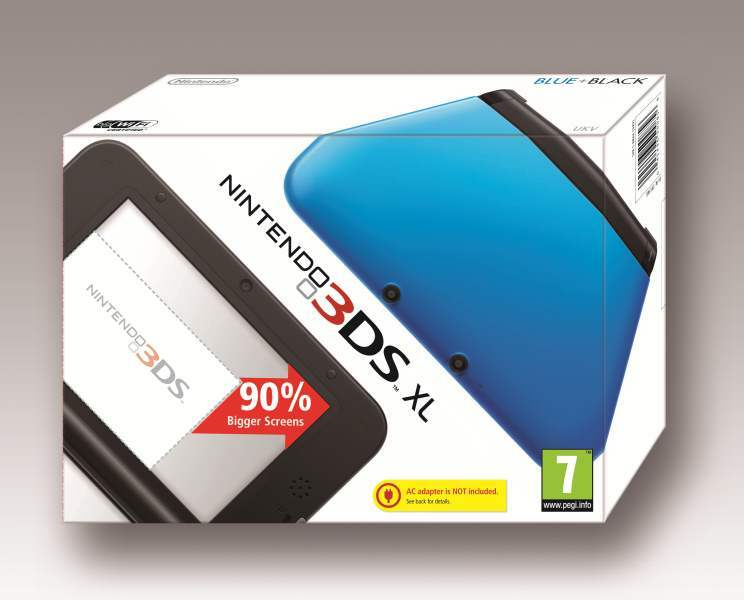 The Nintendo 3DS XL you preordered will now be available a day earlier on Friday 27th July! If you preordered in-store this means you will be able to pick up your 3DS XL from the store where you placed your preorder on Friday 27th! *Your order will be dispatched in time for delivery on Friday 27th July, however delivery lead times are subject to our delivery partner’s services, are approximate and are not guaranteed.